A near-instant success in his lifetime, Giotto di Bondone enjoyed what could be called a universally acclaimed career with virtually non-existent critics. Many, if not most, scholars today refer to him as the father of the Renaissance or of Italian painting. In the centuries following his death, his emphasis on humans, emotions and physical authenticity has remained not only relevant but has also been repeatedly studied, imitated and outright copied by some of the most famous artists in history. Di Bondone was applauded by predecessors, contemporaries and successors alike, from Arnolfo di Cambio and Duccio to Masaccio and Raphael. The late Medieval painters, like his own master Cimuabue and Giovanni Pisano, appear to have been a willing launch pad for Di Bondone's career. 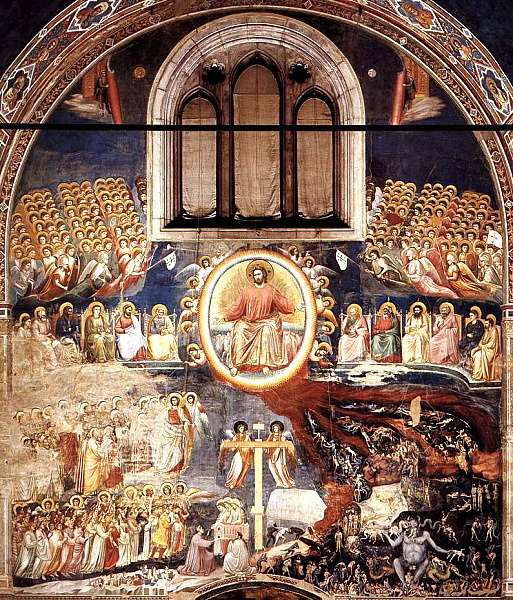 Throughout his lifetime, Giotto earned widespread public appeal and was in demand throughout Italy. 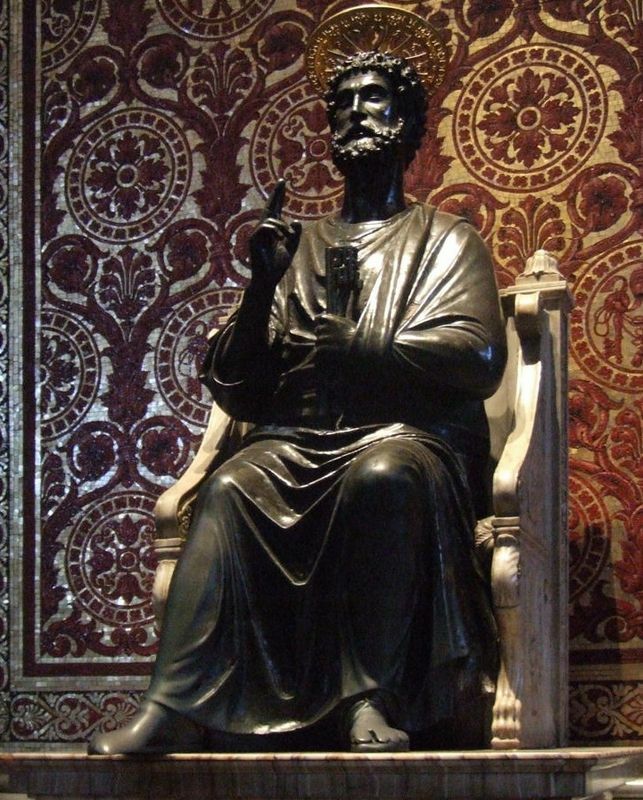 After his death, he was buried in a place of honor, underneath the Florence Cathedral. In the century following his death, his work remained popular with artists of the time, briefly lapsing in relevance before being fully revived during the Renaisance. In short, Giotto di Bondone's techniques and his focus on naturalism spawned the birth of the Renaissance and provided inspiration for some of the world's best-loved artists. Perhaps the most remarkable aspect of di Bondone's career is the striking absence of detractors. If he had any critics, they have remained very silent throughout the centuries following his death. At the beginning of his career, di Bondone was immediately recognized as unique. He drew upon the slowly-emerging naturalism found in the work of the late Medieval painters and rapidly accelerated its evolution with obvious success. Though there are no records indicating what Cimabue, di Bondone's master, thought of his apprentice's work, the fact that they traveled together for years throughout Italy is probably indicative of Cimabue's approval. Di Bondone even received acclaim from some of his predecessors, namely Arnolfo di Cambio. He garnered a large following of fellow artists in his lifetime that continued his work after his death; many of these younger artists, such as Taddeo and Bernardo Gaddi, worked with him on projects toward the end of his life. Aside from the art community, di Bondone was recognized throughout Italy as an artistic genius, by everyone - from the Pope to the lowest layperson. His weighty, bulky, colorful human subjects were remarkably realistic and life-like, attracting national, if not worldwide, attention. During his lifetime, di Bondone received innumerable commissions for various religious houses all over Europe. His frescoes, while many have been lost over the centuries, were at one time represented in nearly every major city of Italy, including Florence, Naples, Rome, Padua and Milan. Di Bondone was a constant traveler and was sometimes even approached with work while painting other projects. 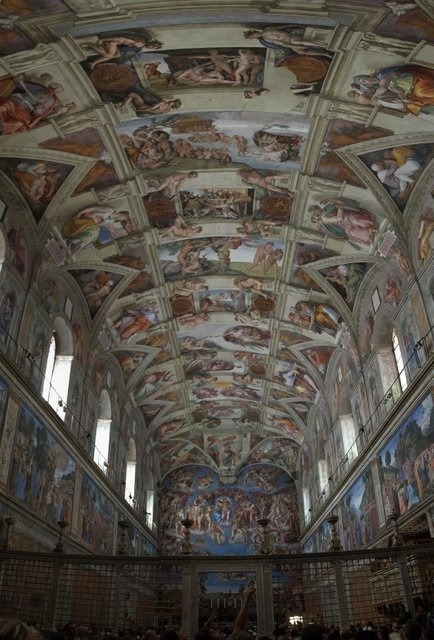 This, in fact, is how he came to paint his masterwork, the frescoes of the Scrovegni Chapel. The end of di Bondone's life was a prosperous time for him. He was honored by becoming the royal painter for the King of Naples, Robert of Anjou. His popularity remained extremely high, so much so that eventually, Florentine civic officials begged him to return. 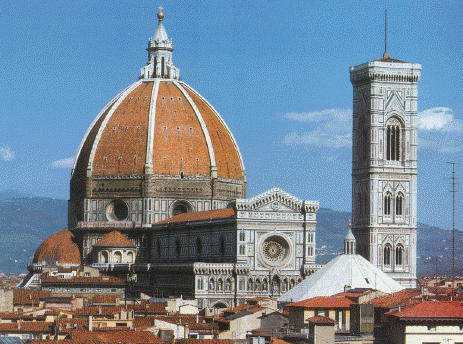 Upon his return, they granted him the title of Florence's chief architect. 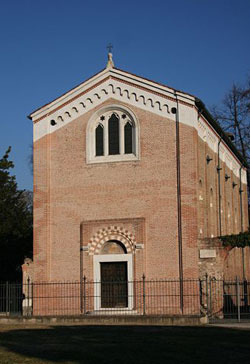 Three years later, di Bondone died while working on the Campanile, otherwise known as Giotto's Tower. The first seventy years or so following di Bondone's death brought no change in the way his work was received throughout Italy and the rest of the world. His successors continued to copy his approach to painting human subjects, along with his use of bright, vivid colors. By the end of the first quarter of the fifteenth century, the art world had moved into International Gothicism, a movement which retained strong Giotteschi influence. Di Bondone's popularity has decreased over the centuries, but not because his relevance declined. Di Bondone had the misfortune (if it can be called that) to be the catalyst for change rather than the product of it. 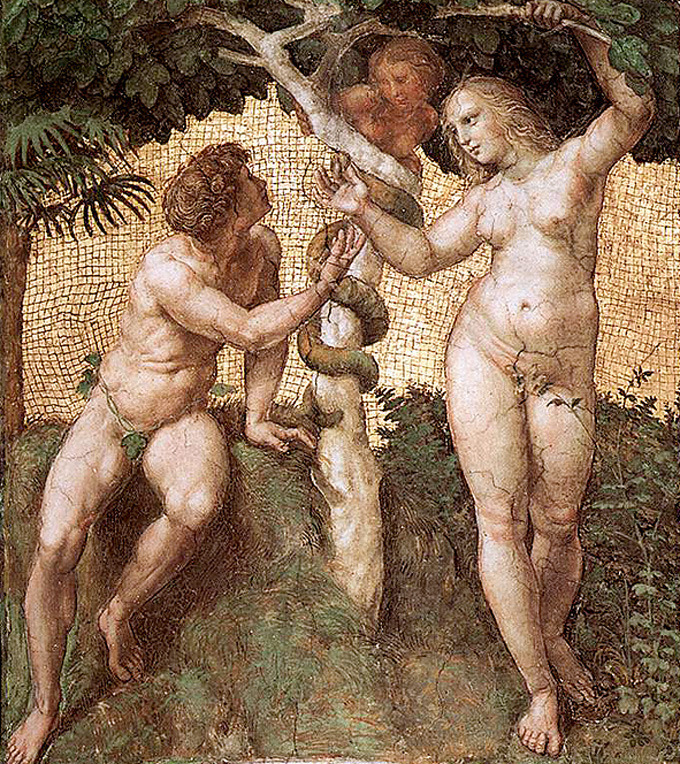 The masters of the Renaissance, revered by most of the modern world, took di Bondone's ideas and techniques above and beyond what he was able to do in his lifetime. The art world remains indebted to di Bondone for his vision that inspired the likes of da Vinci, Michelangelo, Raphael, Masaccio and countless other names known the world over. Today, what remains of di Bondone's work is paid much less attention than that of his successors, probably because there is so little of it to be studied. Most scholars recognize di Bondone's contribution to art, and several still debate the authorship of several of his pieces, but otherwise the art world has been content to let Giotto di Bondone rest secure in his status as father of the Renaissance.